Wuhu Hengxin relying on its own technical strength, absorb advanced technology at home and abroad experience, from product design, CAE analysis, mold design, product testing, batch production of a number of links enhance technical level. 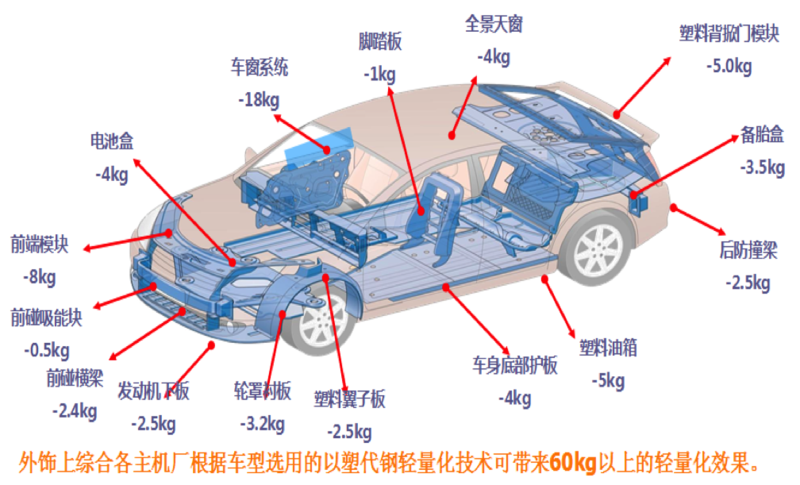 Through the use of high strength and low density of polymer materials instead of steel and other metal materials, optimization of structural design, for customers to improve more cost-effective, lighter weight, higher strength of parts. Company's door guard, dashboard and front-end modules and other products, has won the provincial, national technology innovation award. Front-end module series of products is also the first application of domestic independent brand new and high technology products. At present, the company's main customers are: Volvo, Chery, JAC, XAC Geely, Volvo, Dongfeng, Changan etc.. And actively explore new energy vehicles, aircraft aviation and other areas of lightweight market. 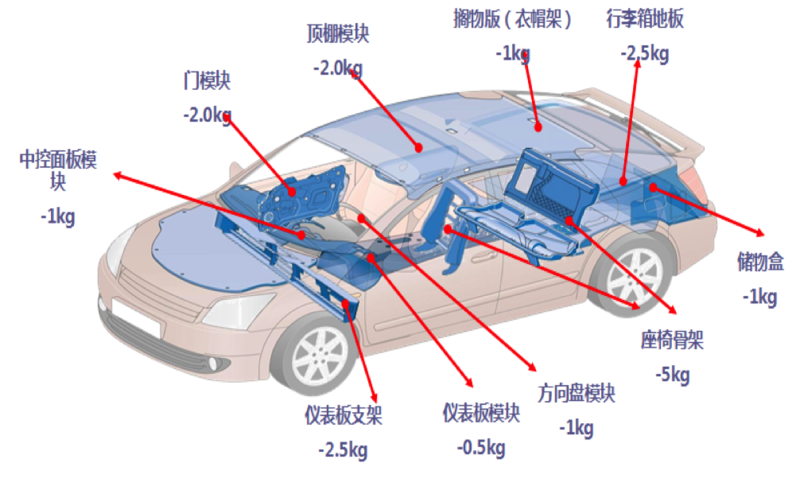 Increase at the same time as D-LFT, G-LFT, carbon fiber body parts, tail gate of plastic, plastic fender, the anti-collision beam and other new technology components of the R & D investment. Inject new impetus to the sustained and rapid development of the company. Hengxin company really at present industrial enterprises Wuhu Hengxin automobile inner decoration Manufacturing Co., Ltd., Hefei Hengxin Lightweight Technology Development Co., Hefei Hengxin Engine Parts Co., Ltd. 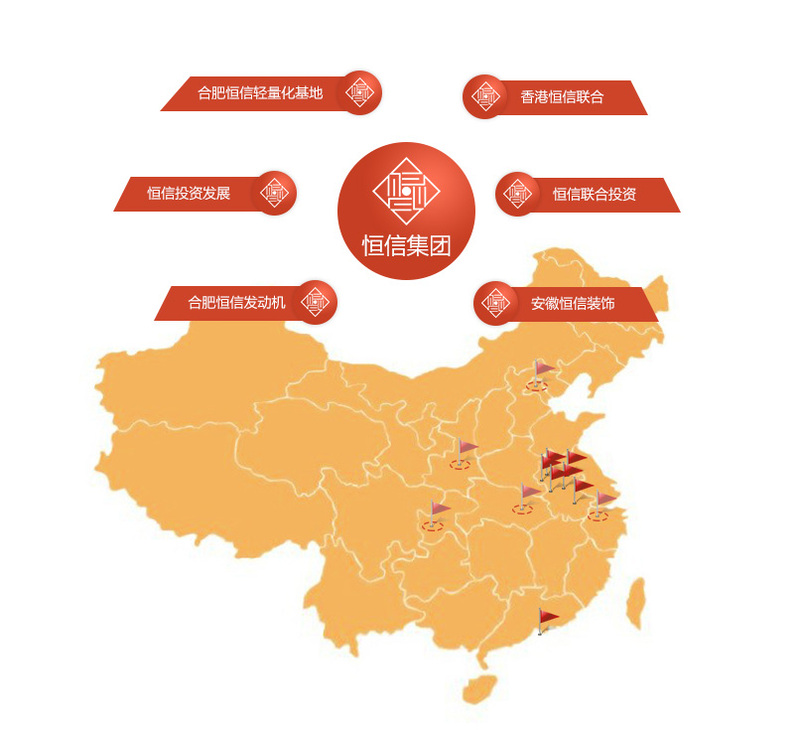 The future will be the establishment of business entities in Zhejiang, Wuhan Hanson, Xi'an and other places.